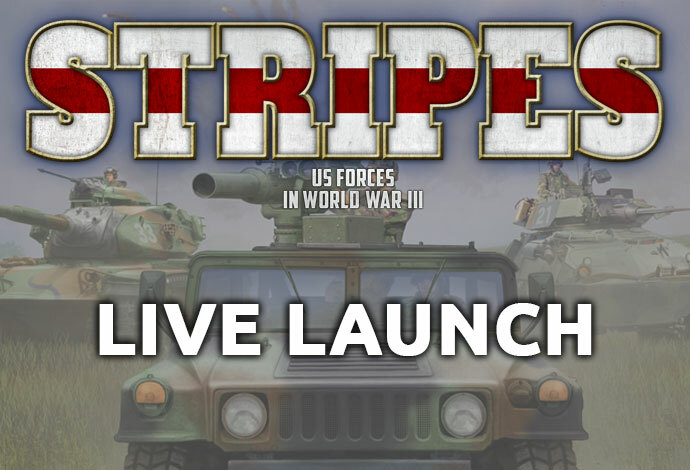 June 8th marked the launch of Free Nations, join as we celebrate with an afternoon of activities live from the New Zealand office. The 9th of February marks the launch of Battlefronts latest release Avanti join us as we celebrate with a day of activities from the New Zealand office. If you missed the day then we kept all the days content in one place for everyone to check out. September 1st marked the launch date of the latest Flames of War book release, Fighting First! Look back at the 12 hour live celebration which took place at the Battlefront New Zealand and US offices. The "First of the First"
On July 7th 2017 Battlefront ran a 12 hour live event covering all the activites that took place in the New Zealand office celebrating the release of the Red Thunder book for Team Yankee. If you missed all the fun then we have created this landing page with all of the best bits featured. As part of the launch we held a speed-assembly contest to see who could build a plastic Team Yankee tank the fastest. Watch the video and comment to win a Platoon Box of tanks! On March 11-12 2017 Battlefront ran a live blog all weekend, with updates from our offices in NZ, the UK and the US, as well as reports from participating stores, hobby and history articles and videos, competitions and a video battle report. • Download the Special Rules and Warriors Book! • There's A Hurricane Coming! • Thanks For Joining Us! 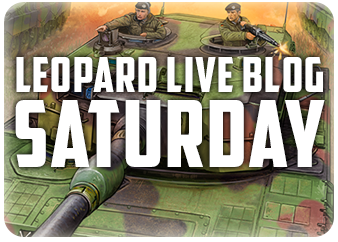 On October 8-9 2016 Battlefront ran a live blog all weekend, with updates from our offices in NZ, the UK and the US, as well as reports from participating stores, hobby and history articles and videos, competitions and a video battle report. • Welcome to Iron Maiden! • Is That A Swingfire In Your Garage? A third nation has entered the Third World War, with the arrival of West Germany. 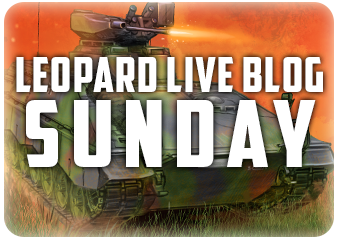 Leopard, West Germans in World War III expands the story started in Team Yankee. Over the entire launch weekend the Battlefront ran a live blog, with product previews, assembly and painting videos, battle reports and a looke behind the scenes at the design studio. • The Mi-24 Hind In Action! • Did Someone Say AH-1 Cobra?